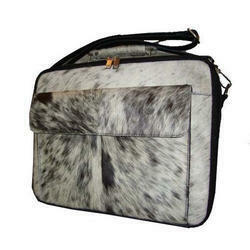 Our product range includes a wide range of ipad bags, mens messenger bag, laptop bag and mens office bags. To fulfill the requirement of new generations users, we are using our experience for the industry to offer iPad Bags. These bags have stylish and attractive look which appeal youngsters. These bags are available in great color combination and made up of top quality fabric and raw material. Our client can get these bags from us at very effective prices. 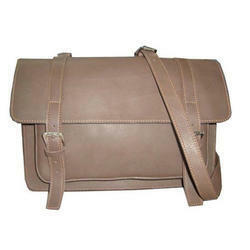 Our customers can purchase Mens Messenger Bag from us which are perfect in quality and excellent in design. 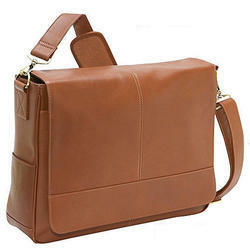 These Mens Messenger Bag are highly appreciate and demanded by our customers. Moreover, the offered bags can be further customized as per the requirements of our customers.